1 Bedroom Apartment To Rent in Coventry for £400 per Calendar Month. Spencers are delighted to present a beautifully presented double room available in a two bedroom apartment. Immaculate, and newly redecorated double bedroom in a STUNNING 2 bedroom flat with EVERYTHING included in the monthly price! 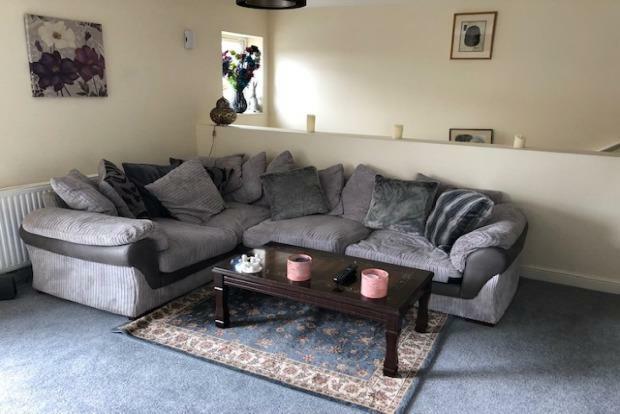 This property is fully furnished and kept to a high standard, in a newly refurbished house in a popular area, very close to JLR Whitley, Binley Business Park, and Coventry University. The property is especially suited to professional women. The room comprises of a good size double bed, large wooden wardrobe and a chest of drawers. The room included a fully fitted modern bathroom with a fullsize bath and standover shower.